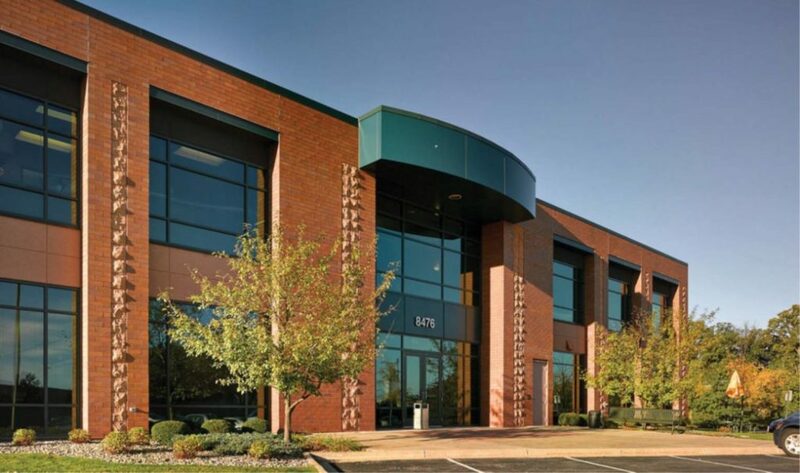 8476 Greenway Boulevard is a two-storey office building comprising 50,884 square feet of leasable area. 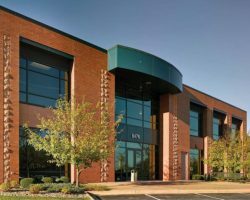 The building is strategically located just blocks from the West Beltline Highway, a major thoroughfare in Madison providing convenient access to the Madison and Middleton business communities. 8476 Greenway Boulevard has 177 parking stalls for a parking ratio of 3.48 stalls per 1,000 square feet of leasable area. Activision Publishing, Inc., Informationpages.com Inc.